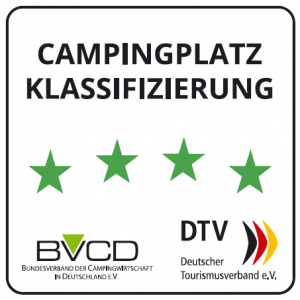 The holiday spots for caravans and motorhomes, but also for campers who like to have their car on the pitch nect to the tent, are divided into cosy pitch groups. Each carries the name of an owl species; we are happy to advise you which owl is the right one for you. All pitches have a solid, grassy surface and are bordered with native woody plants. Due to the manageable size you have short ways to the leisure and service facilities from all places. 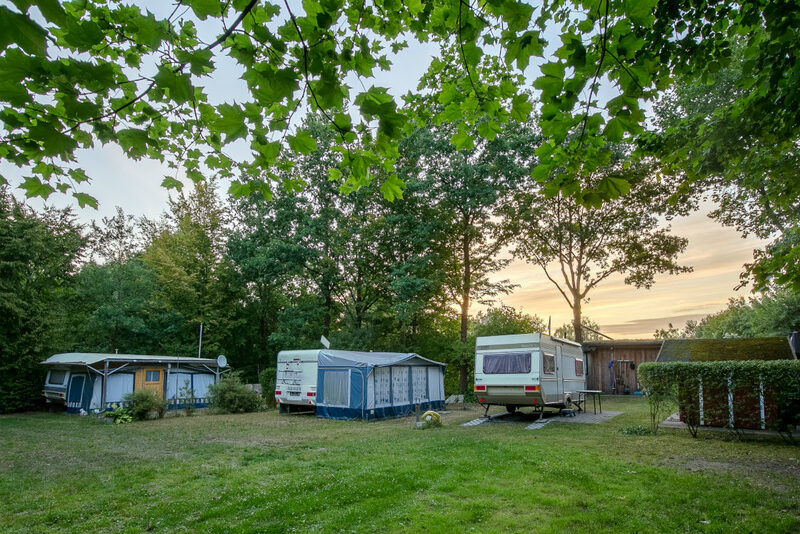 Enjoy the comfortable service of the comfort pitches at the Uhurondell and on the Schleiereulenplatz: here you have access to water, sewage, electricity and cable TV right on the pitch. after entering the data, you will be forwarded directly to our booking service provider.